Hello crafty friends, and welcome to the Altenew May 2018 Stamp/Die Release Blog Hop + Giveaway. My layout for today features the following products: Botanical You Stamp and Die Set, Rustic Linen Stamp Set, and Fine Frames Circles Die. I started by creating my background with the Rustic Linen Stamp Set. This stamp is perfect to give a textured look to your card or layout bases. I chose the soft shade of Cotton Candy Crisp Ink, as I wanted it to be visible but not overwhelming. 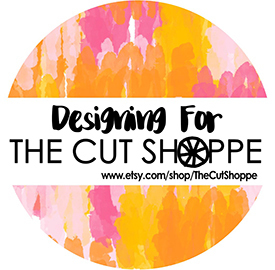 I then die cut lots of circles from white cardstock using the Fine Frames Circles Die set and applied different shades of Altenew Crisp Inks in pink/coral tones with a blending tool – my goal was to achieve an ombre look. Frosty Pink, Peach Perfect, Pink Pearl, Cotton Candy, Cotton Bliss, Cotton Berry, Heart Beat. After deciding the placement for my pictures, I stamped sentiments from the Botanical You Stamp Set repeatedly towards the right side of the page. I foam mounted the photos and layered several patterned papers behind them before arranging the die cut circles behind them. At this point, I wanted to bring in a contrasting element, so I decided to add some leaves from the Blooming Bouquet Stamp Set and color them with Altenew Artist Markers Set A. The smaller leaves, as well as the flower you see to the left of the photos, come from the Botanical Garden Stamp Set. greenery: Forest Glades, Hunter Green. To make it thick and sturdy, I die cut the “YOU” three more times out of white cardstock and adhered all the layers together. I also added an extra layer cut from black cardstock to create an offset look and make the title stand out more. I finished the layout off with wood veneer buttons from the Reflection Collection and splatters of Jet Black and Forest Glades Ink Sprays. Now the fun part! To celebrate this release, Altenew is giving away a $50 gift certificate to 6 lucky winners! 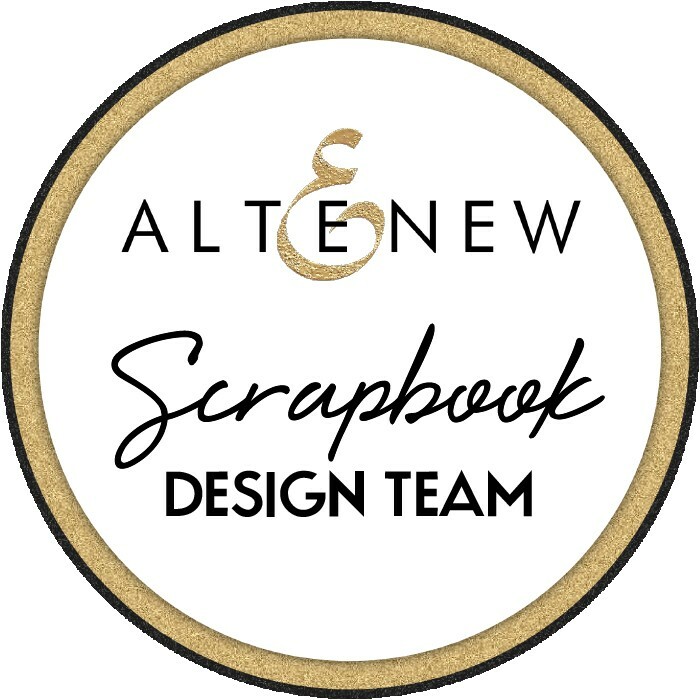 Please leave a comment on the Altenew Card Blog and/or Altenew Scrapbook Blog by Friday, May 25th for a chance to win. 6 winners will be announced on the Altenew blogs on 5/27/2018. 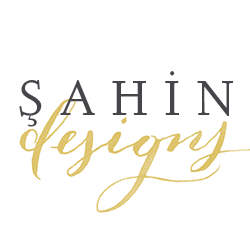 Your next stop is Chari‘s blog. Happy hopping!